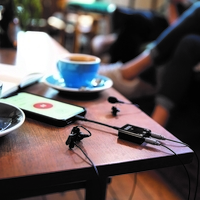 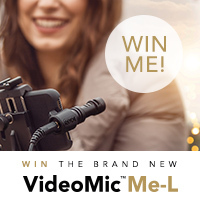 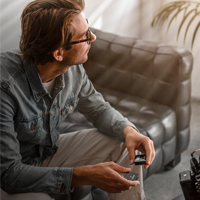 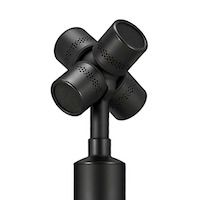 Win the Brand New VideoMicMe-L! 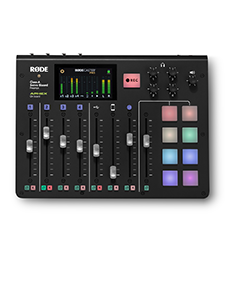 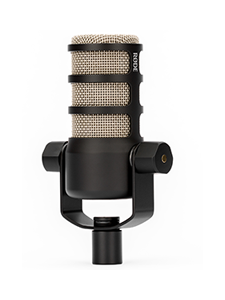 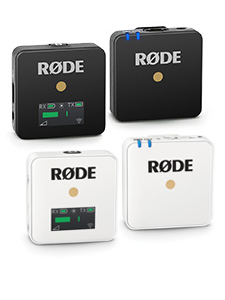 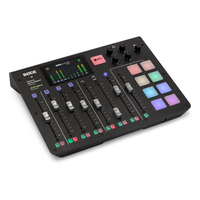 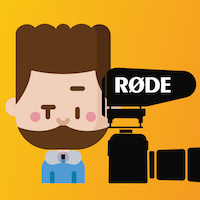 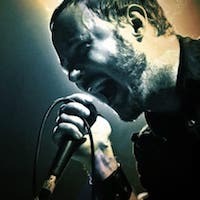 The Pitch - Come work at RØDE in Sydney, Australia! 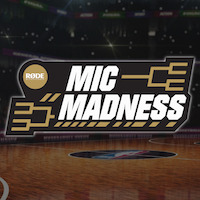 Get Ready for Mic Madness!